TRC Energy Services (TRC) is a nationally known energy efficiency consultancy. 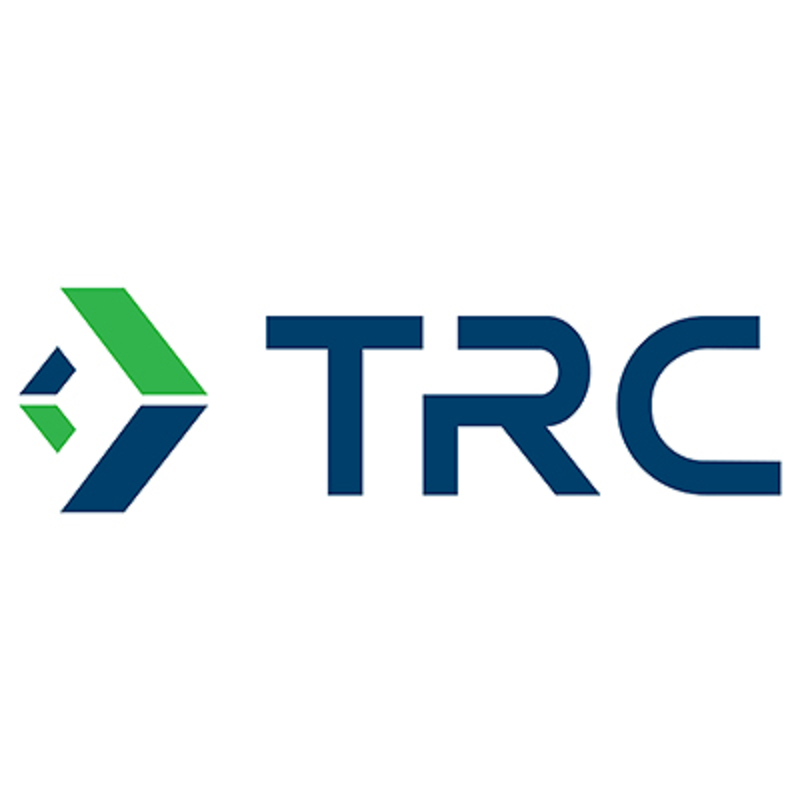 TRC collaborates with clients to develop and implement market transforming programs and initiatives that promote energy efficiency, renewable energy, and green building in multiple market sectors across the US. These initiatives reduce energy costs and improve the health and safety conditions of buildings, while also helping the environment by reducing greenhouse gas emissions. TRC acts nationally to address some of our country's most challenging problems: global climate change and energy independence. TRC is seeking a dynamic, highly motivated Senior Energy Auditor to support commercial, institutional and industrial energy efficiency audit programs that focus on hospitals and healthcare facilities. Responsibilities will include comprehensive energy auditing, demand side project management, and combined heat & power, renewable energy systems, custom boiler and central utility plants and district heating and cooling systems. Candidates must possess strong technical capabilities including knowledge of building systems and energy efficiency opportunities in hospitals and health care facilities. The position is located in Lyndhurst, New Jersey. The candidate will be presented with the challenge of a diverse range of projects found in hospitals and healthcare facilities. There will be significant interface with clients that may require local travel. The position requires the ability to manage projects, and lead, direct, and coordinate the work of team members (internal and external) of varied backgrounds. This position requires flexibility, diversity of technical expertise, strong written, verbal, and interpersonal communication skills, and excellent customer care skills. The candidate will rely on experience and judgment to plan and accomplish goals. Leading/Managing the Energy Audit Program, including all aspects of planning, scoping, budgeting, scheduling, deciding technical approach, ensuring technical quality, tracking, and ensuring customer's expectations are met or exceeded. Project coordination for Energy Audit Program. Performing energy engineering studies, including energy audits, feasibility studies. Perform and review facility audits, feasibility studies and reports, related to both program implementation and turnkey projects. Conducting project fieldwork, analysis, and report production using standard resources and templates and custom tool development. Working on a variety of energy saving calculations, strategies and projects. Review calculations and assumptions used to estimate or measure savings due to energy efficiency and green building projects. Providing technical mentorship to junior engineers and quality control of calculations. Keeping managers aware of project schedules and progress and providing regular time charging/budget updates as requested. Staying informed about energy issues and industry trends through regular technical reading and participation in local and national professional organizations. Bachelors or Master's degree in Engineering, Architecture, Planning, Environmental Science, Natural Resource Management, or related field. 8+ years of Energy Auditing experience within the hospital and healthcare facility sector is preferred. Knowledge of building systems, HVAC, lighting, motors, energy efficiency technologies, green building and high performance design. Experience in the energy field, such as energy efficiency, distributed energy generation/combined heat and power, project economics/rate analysis, project design, renewable energy, HVAC, central heating and cooling plants is preferred. Preference will be given to candidates familiar with energy saving strategies who have experience calculating the associated energy savings in steam, refrigeration, HVAC, lighting systems, turbines, air compressors, and motors in hospital and healthcare facility systems.